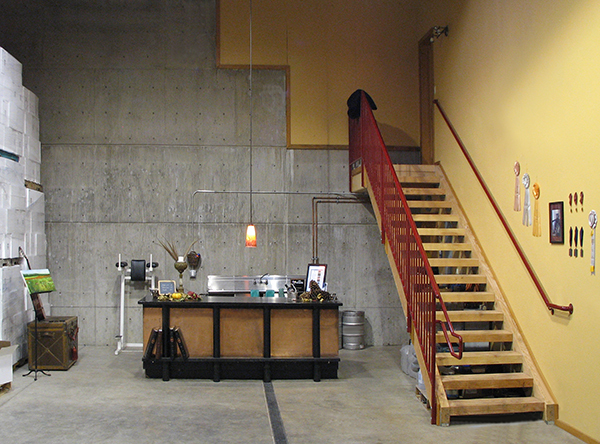 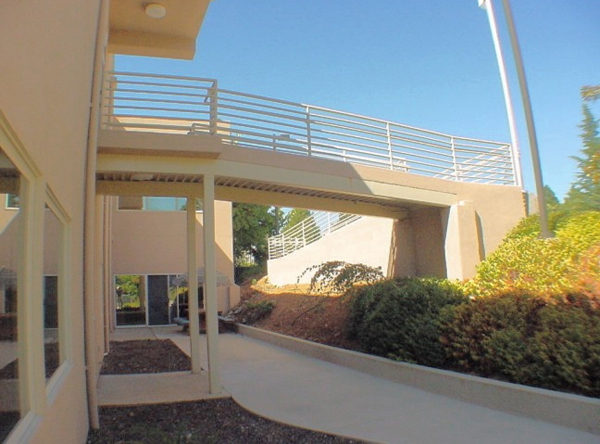 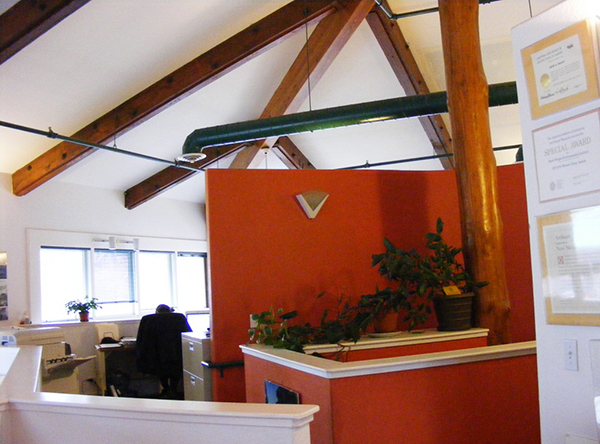 A Contemporary style 12,000 square foot office and warehouse building. 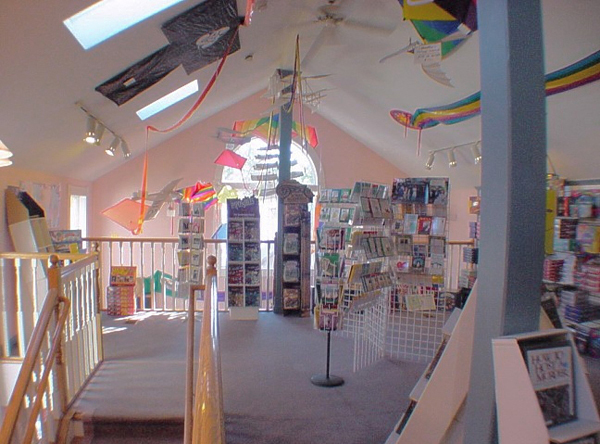 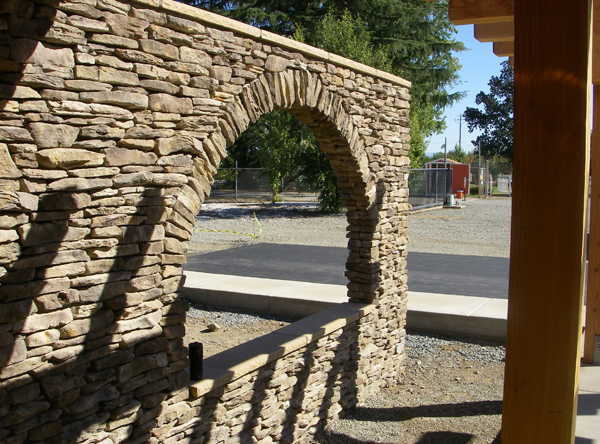 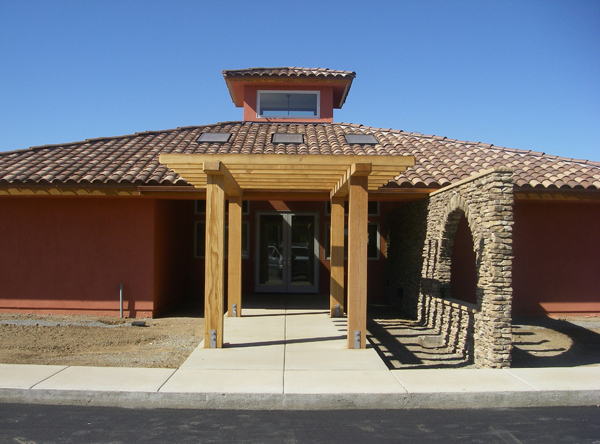 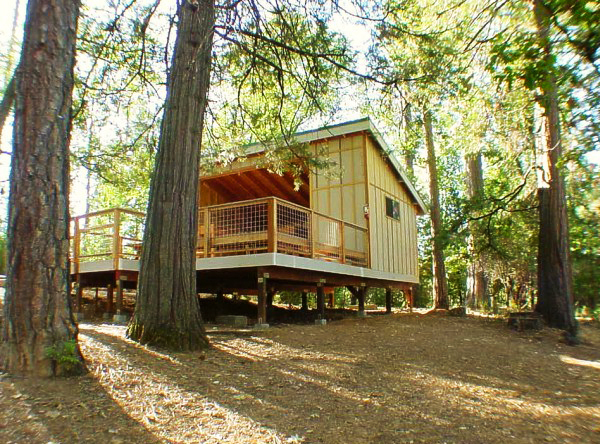 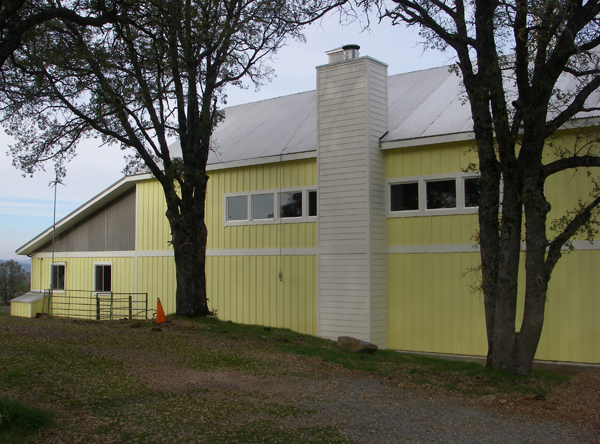 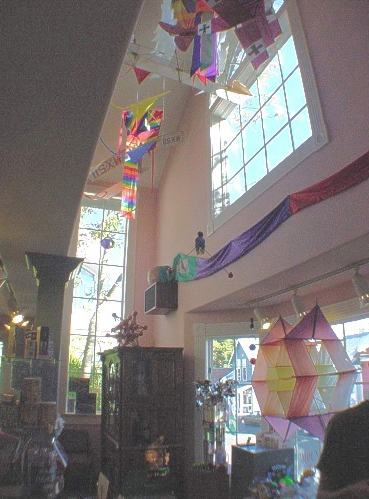 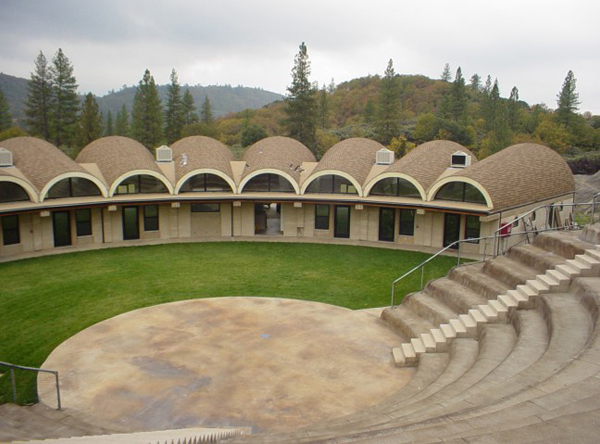 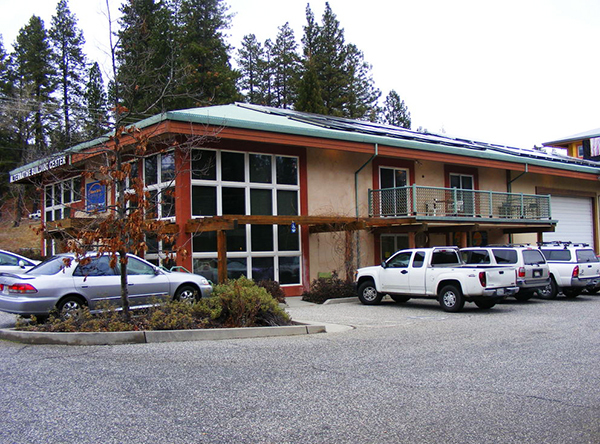 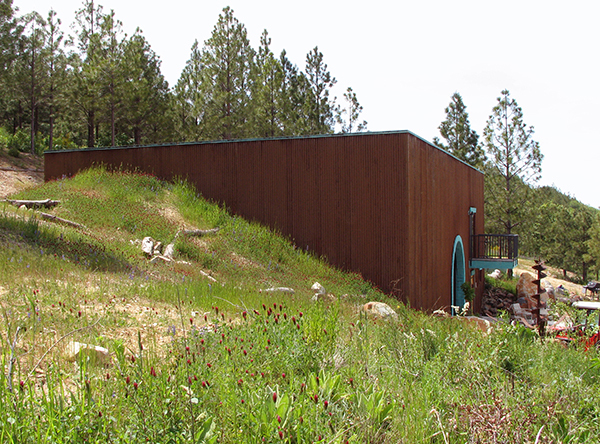 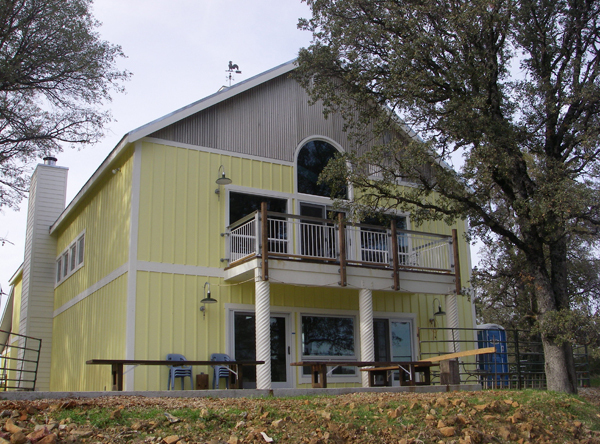 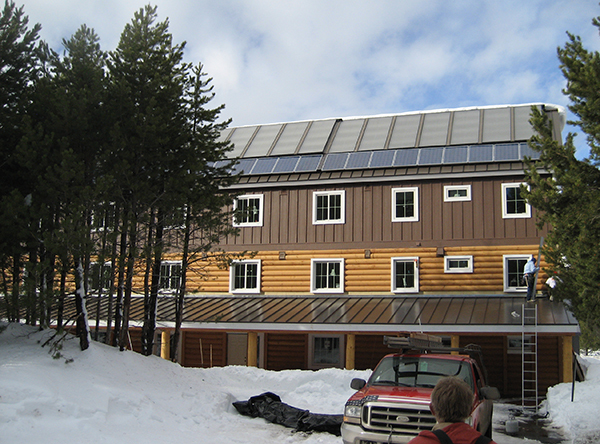 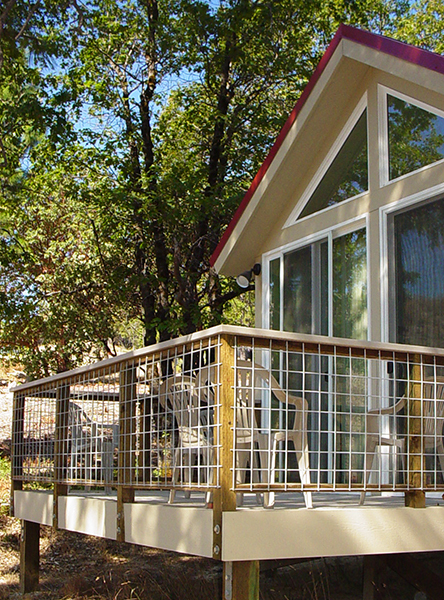 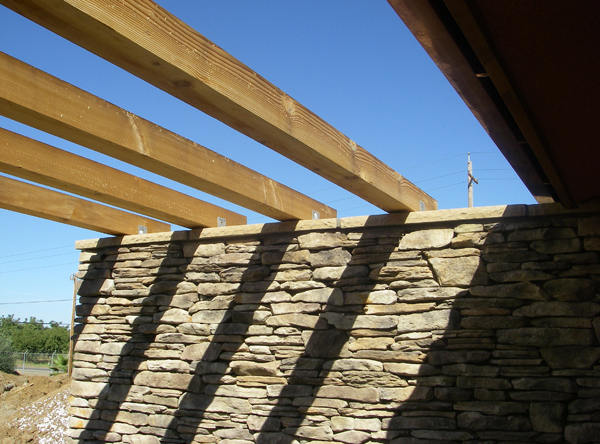 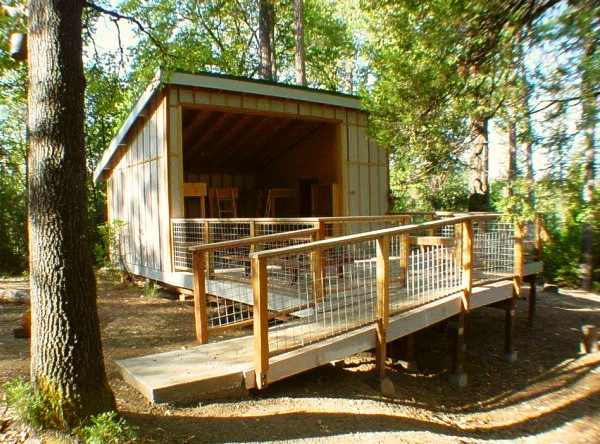 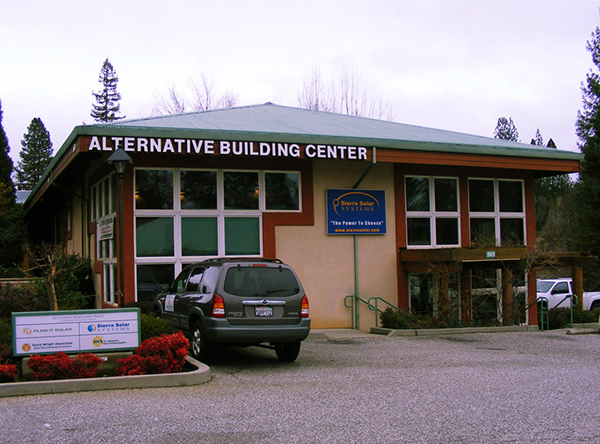 (Passive Solar, Recycled Materials, SIP Construction) Architectural Design Award from the city of Grass Valley, CA. 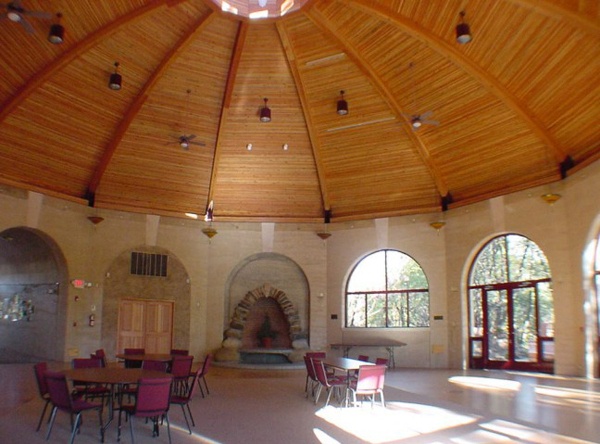 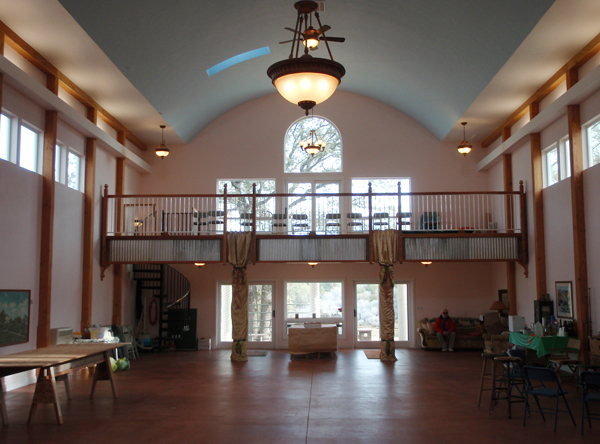 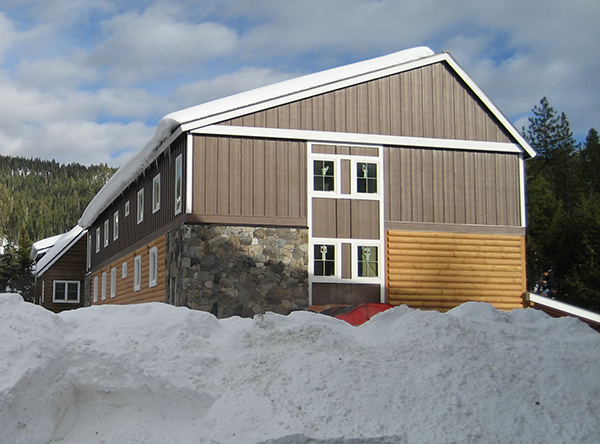 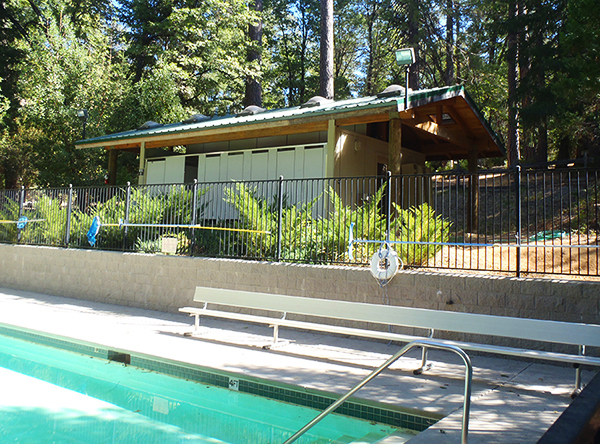 We designed and oversaw construction of this seasonal youth camp’s swimming pool/ bath house, Fellowship Center, camping platforms, Dining Room remodel and various restroom facilities. 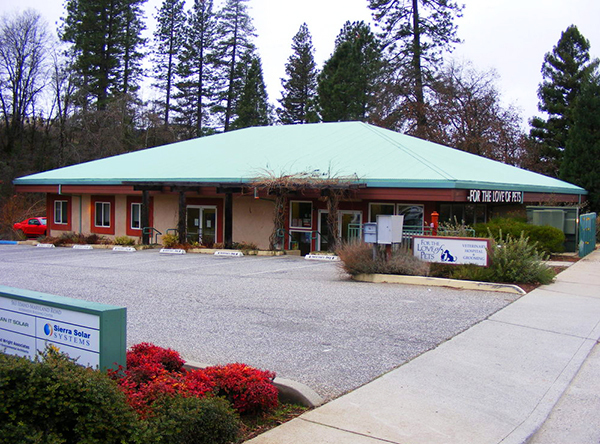 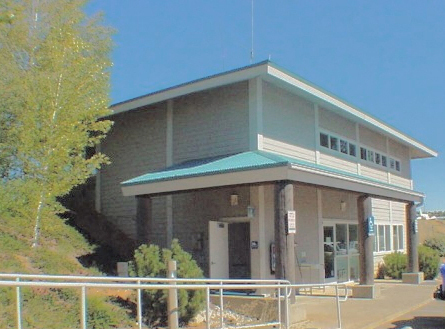 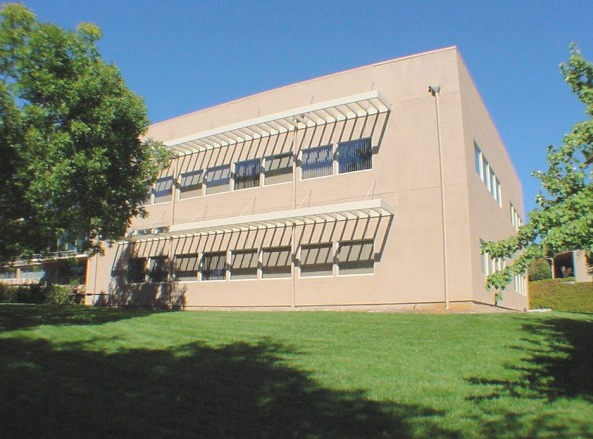 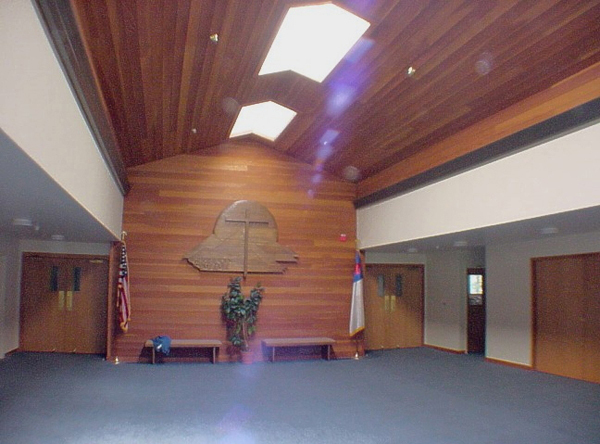 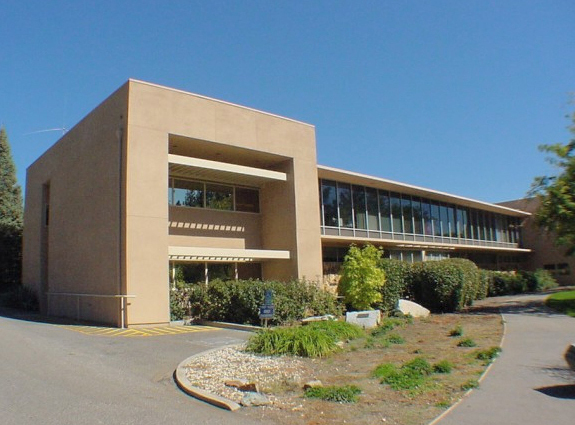 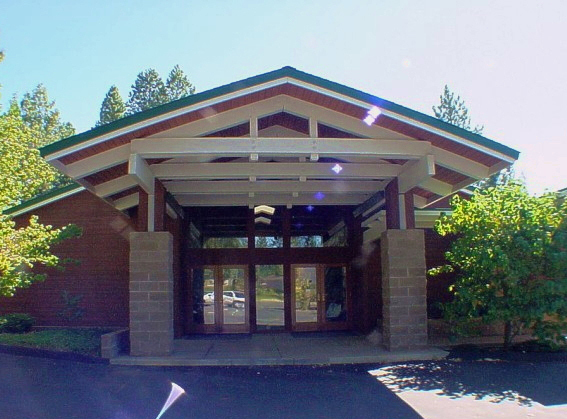 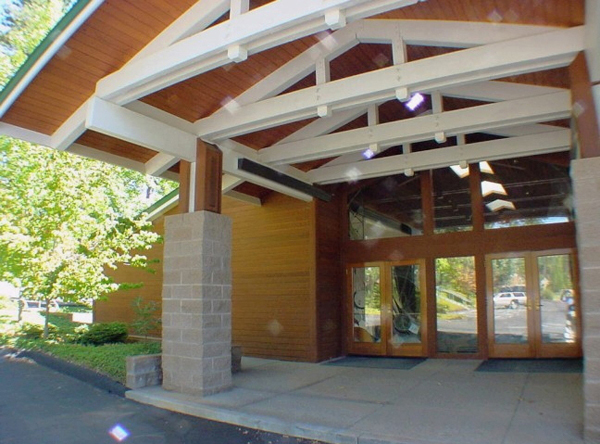 A large church and classroom/office building in Grass Valley. 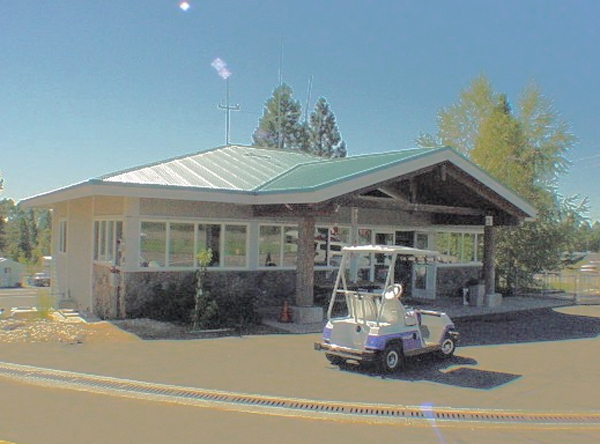 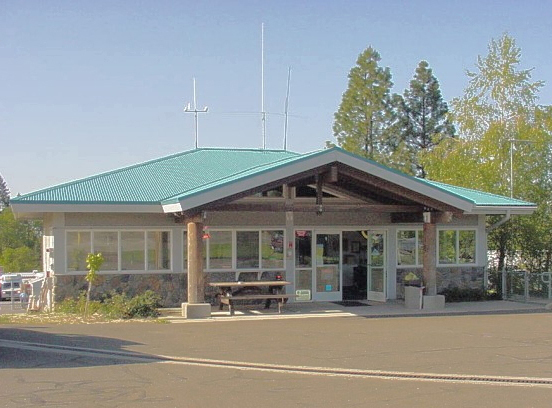 Small airport terminal and offices with a rural mountain style. 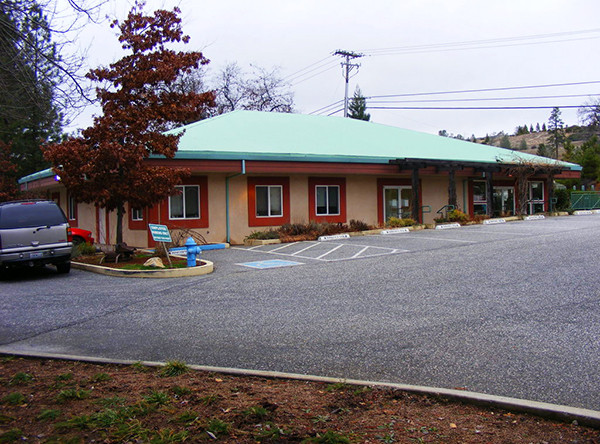 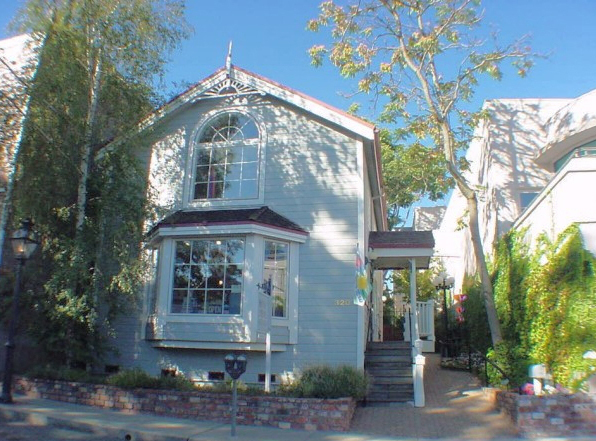 A large addition, remodel and modernization for a utility district. 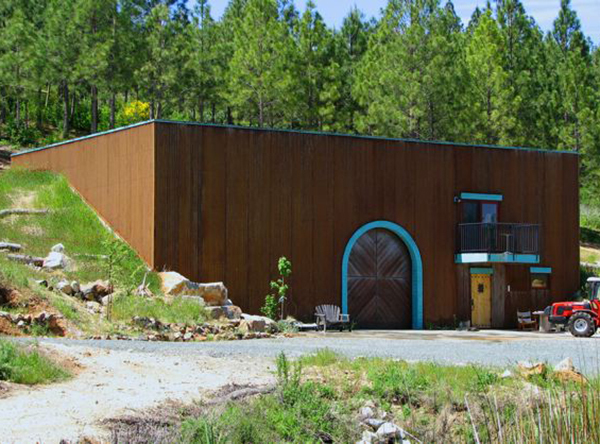 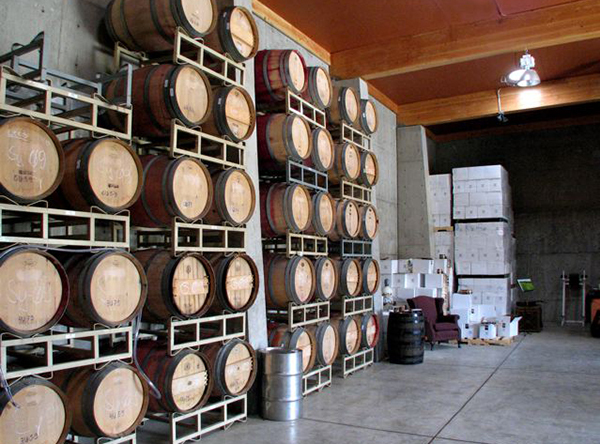 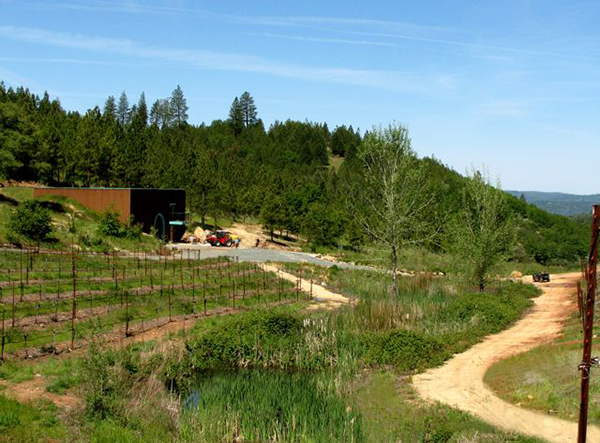 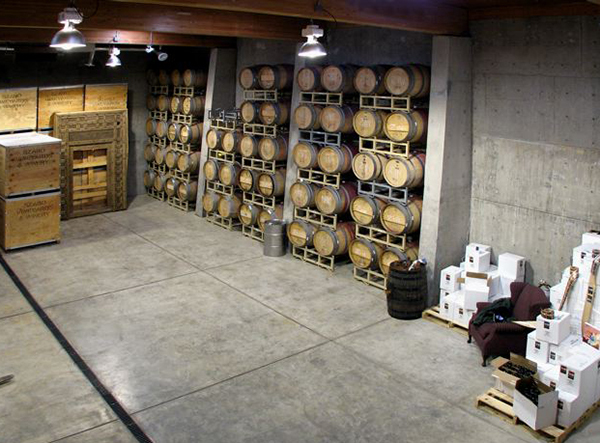 A subterranean winery and wine cave in Nevada County. 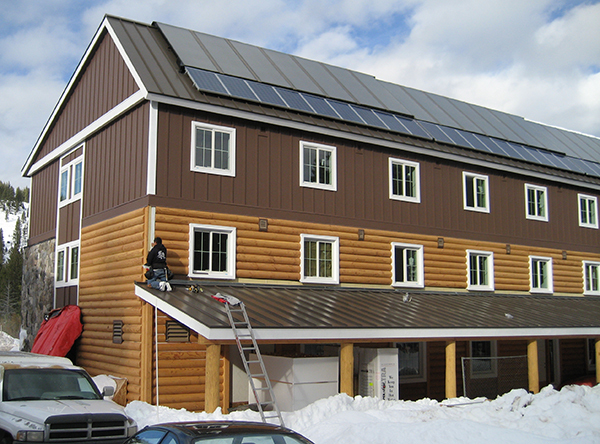 (Off-grid Solar Electric, Passive Solar Cooling) For a more detailed description and photos click here.